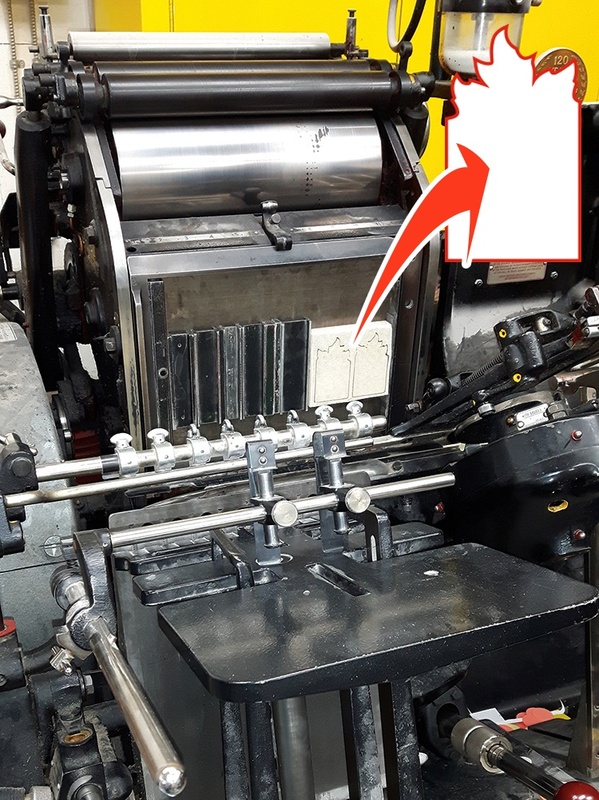 Folding, Gathering, Trimming, Binding, Hole Punching, Tabbing, Inserting, Stitching, Padding, Numbering, Perforations, Custom Dies, Specialty Inks & more. Our Production Manager keeps our facilities running smoothly with the utmost attention to your order from start to finish. 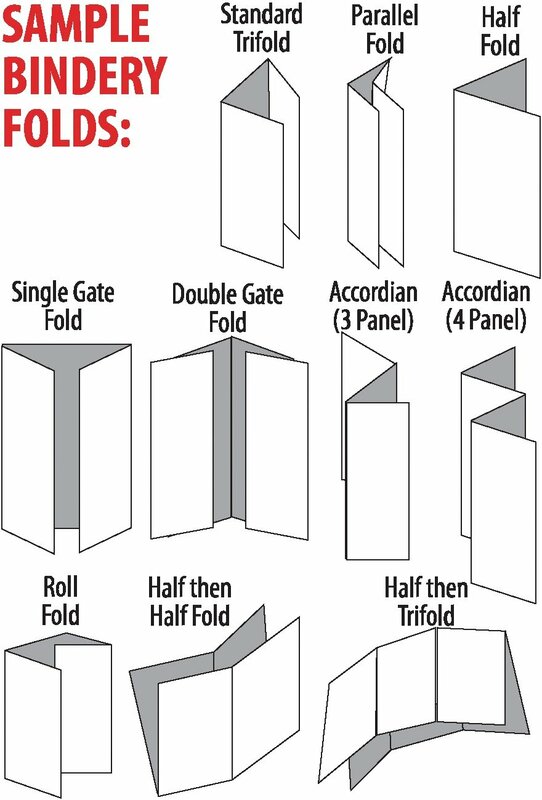 We offer many bindery options to produce a variety of products. Orders are processed and packaged for pickup or delivered/shipped by your specifications; boxed, shrink-wrapped or bound by count with heavy elastics bands. We can number, gather, hole punch, tab, staple and fold your order. 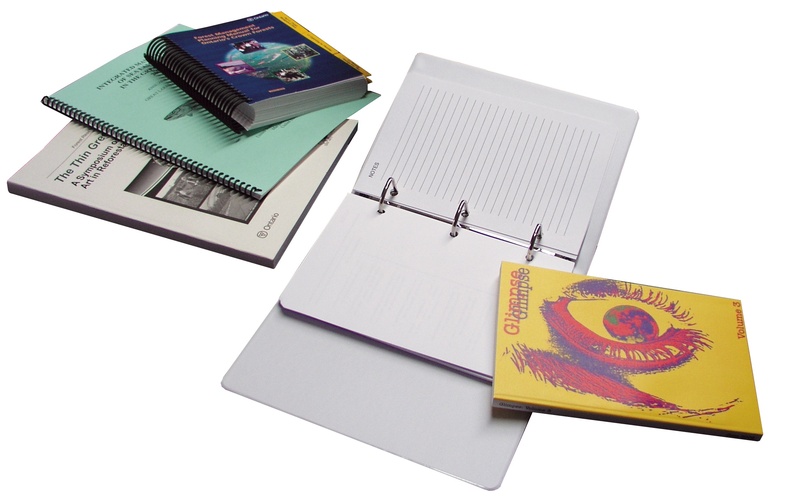 Books can be inserted into binders, spiral or perfect bound at your request. Need to have your order die cut, perforated or laminated? We can do that too!